Hi! 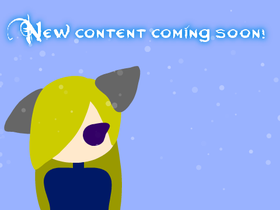 My name is Fox, and my dream is to be a animating, gaming You-tuber! Right now, I have a small channel, but i'm still progressing! I hope you enjoy my animations, and music. Sorry for not being active!!!! School just started and I didn't have time. More stuff comming soon!